144 kunder har bedømt dette produkt med 5 stjerner. Heraf har 144kunder ikke skrevet en tekst eller givet feedback på et andet sprog. 55 kunder har bedømt dette produkt med 4 stjerner. Heraf har 55kunder ikke skrevet en tekst eller givet feedback på et andet sprog. 8 kunder har bedømt dette produkt med 3 stjerner. Heraf har 8kunder ikke skrevet en tekst eller givet feedback på et andet sprog. 2 kunder har bedømt dette produkt med 2 stjerner. Heraf har 2kunder ikke skrevet en tekst eller givet feedback på et andet sprog. En kunde har vurderet dette produkt til en stjerne. En kunde har ikke afgivet nogen tekst eller har skrevet teksten på et andet sprog. 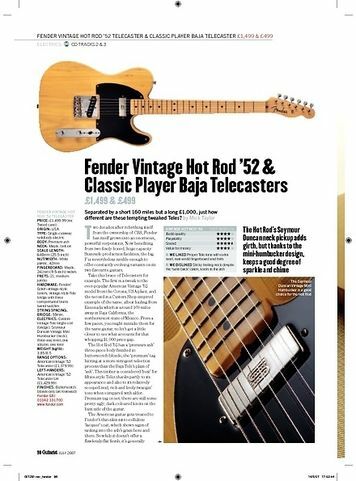 I had MIM Standard Tele with Custom Shop NoCaster pickups, but i sold it to get the Baja and it was right thing to do. Sound is outstanding, neck is super comfortable, 4 way switch gives extra position where both pups are in series and s-1 switch gives two out of phase sounds. All my life i've been doing heavy modding on all of my guitars - strats, teles, les paul, es-335 (changing pickups, pots, caps, bridges, tuners...), but this is really my first guitar that i'm gonna leave stock. 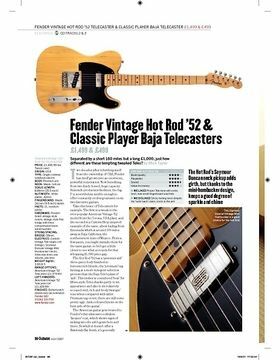 That's how good this Tele is. 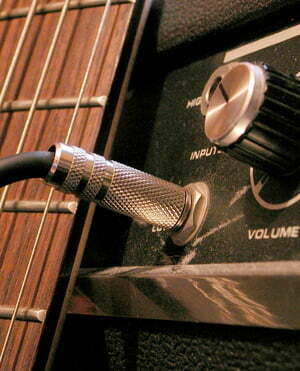 Of course i did a proper setup (action, pickup height, intonation...) but that is a must-do thing on every new guitar. 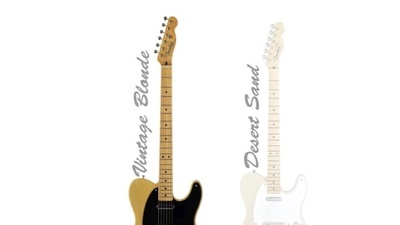 I really don't think that you would get better Tele if you're planning to go American Standard or even Elite. I mostly use this guitar for home and studio recording, coupled with a Blackstar HT1. I mostly sing but use this guitar and a few other workhorse instruments for the first take of tracks which are then remade by a pro guitarist with an American Deluxe Stratocaster... and he often likes my Tele sound more than the Strato. 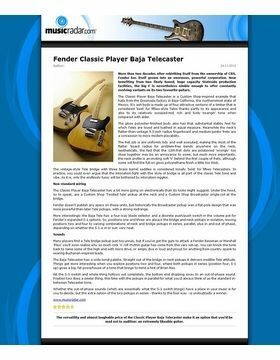 The product is excellent in clarity and manufacture, the neck feels the best I've ever played and sustain is wonderful. 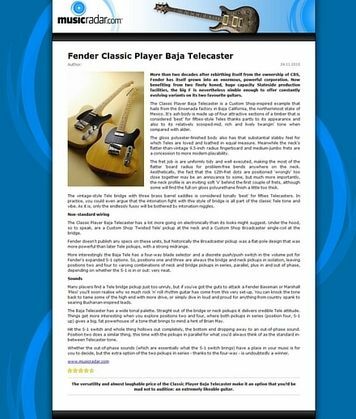 It comes with ash body, maple neck and fretboard and all the rest you can read in its features card. Also, it carries an S-1 switch to obtain multiple pickup combinations which I do admit I thought I'd have used more often. I cannot comment on durability and efficiency on stage because I never used it for live performance, but I imagine it would do pretty well. Unluckily I only played it at low voltages (it's quite easy to obtain a great overdrive at 1 Watt but doesn't help when reviewing an instrument). There may be some very minor issues in craftmanship but I don't think it really affects the instrument at all. All in all, the superior quality and performance Fender has a reputation for shines qutie through with this one. For the use I have for it and for the price I paid, it's a perfect instrument. I would probably choose an American Elite for live performance, or if I were to record an extensive, complex album requiring more work than what this guitar does right now. ID: 196765 © 1996–2019 Thomann GmbH Thomann loves you, because you rock!